There is no doubt that Lyn Twyman wears many hats. The driving force behind her passion for life and what she does comes from a past that has shaped and formed her to become the dynamic woman that she is today. Lyn grew up watching all forms of abuse in the lives of her parents. She was victimized as a child by a psychologically abusive father who caused years of separation from her mother, an Asian immigrant who was pressured to marry an American that she had never met. Lyn’s abusive childhood set the stage for her and she later became a victim of intimate partner violence. After sometime of healing and while trying to find resources for another immigrant victim of violence in her own family, Lyn found that comprehensive resources were lacking online. Also, she realized she needed to be a part of breaking the cycle of violence within her own family and families across the country so she founded Courage Network in February of 2010. With a moto of Building Courage By Working Together, Lyn felt the need to find a way to bring resources together and show there is support for victims, thus Courage Network which has become a progressive online community that furthers awareness and prevention of violence in the home. Courage Network provides survivors with resources and a sense of community, coming together, united and open to all people affected by family violence by tackling the various facets of the issue. Lyn features interviews on Courage Network with survivors, authors, advocates and leaders in the movement to assist victims of domestic violence. Past featured guests have included Mildred Muhammad, Tony Porter, Victor Rivers, Judge Lynn Toler and Love Is Respect. To further domestic violence activism, Lyn is also a State Action Leader for Love is Not Abuse Coalition (LINA), (formerly Moms And Dads for Education to Stop Teen Dating Abuse) a program sponsored by Liz Claiborne to increase awareness and prevention of teen dating violence. She was a speaker at the first ever Amnesty International Human Rights Art Festival (produced by artist, activist and author Tom Block, executive produced by reknowned Hollywood producer Norman Lear) on the women survivors panel. Lyn also lobbied at The International Violence Against Women Act Advocacy Day on Capital Hill and has been a featured guest on several media outlets including WPFW Pacifica Radio, Susan Murphy Milano’s Blog Talk Radio and WNAA FM with Host Busta Brown. She is also a regular contributor to the Time’s Up Blogspot . Additionally she was the keynote speaker for the Sherri Denese Jackson Foundation’s First Annual Fundraiser Gala for domestic violence. Lyn is also a talk radio personality on Party934.com, 94.9 FM Hudson Valley, NY. Her program is called the Courage Empowerment Forum where she discusses domestic violence, crime victimization and other social issues affecting our communities. Aside from domestic violence advocacy, consults for small businesses, grassroots non-profits and social entrepreneurs who have a proven track record of either impacting communities or offer a solid foundation for promoting positive change. 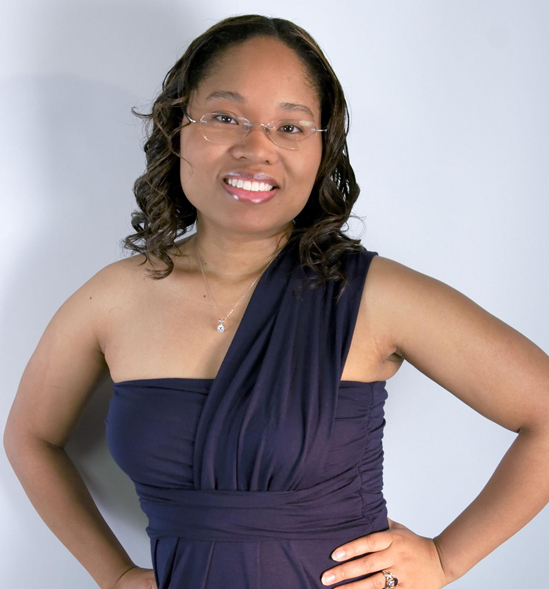 Additionally, she is a literary consultant, voice over artist and entertainment producer. She has worked on several independent projects and is currently teamed with two award winning directors producing both a feature film and a civil rights documentary.